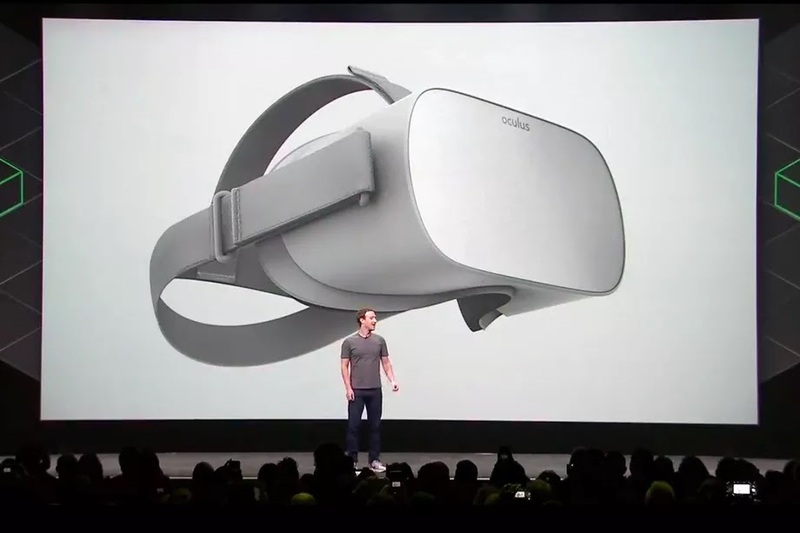 [ #News #Oculus #VR #headset #Facebook ] Mark Zuckerberg has just announced a new standalone VR headset as part of an effort in Facebook and Oculus's goal to put one billion people in VR. 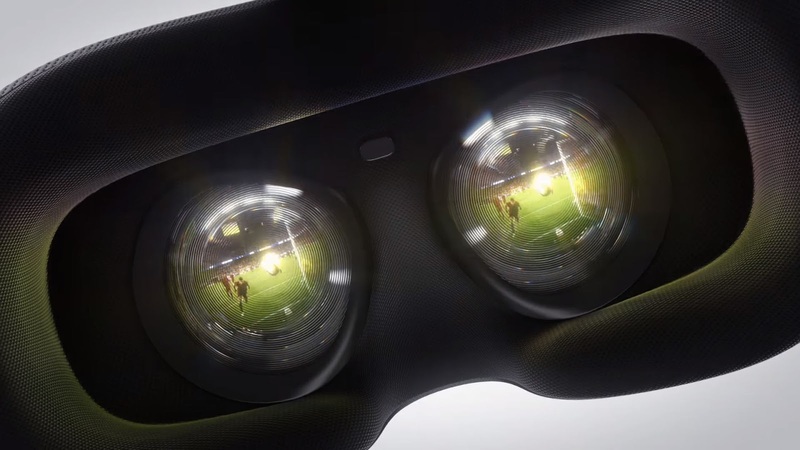 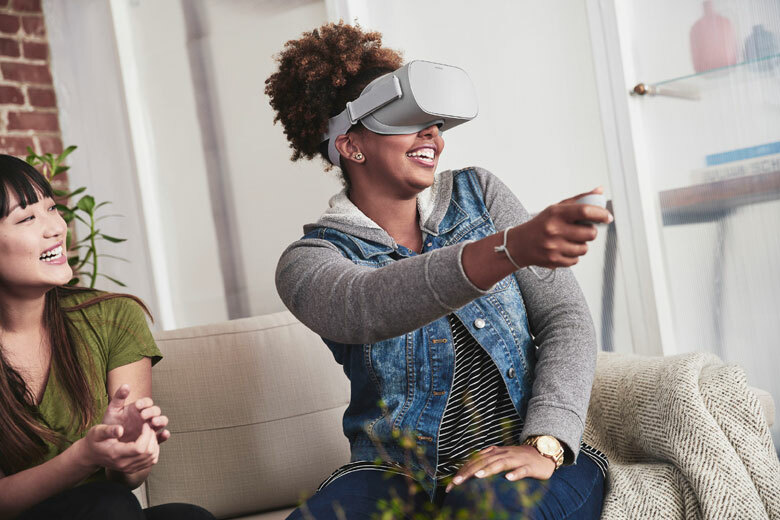 Standalone is new category designed to bring more freedom and accessibility to VR without cables or the need for a mobile phone, standalone headsets represent a totally new phase of VR hardware. 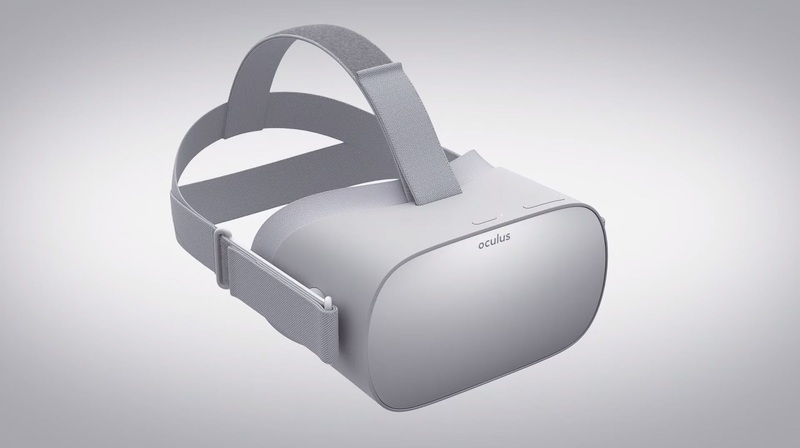 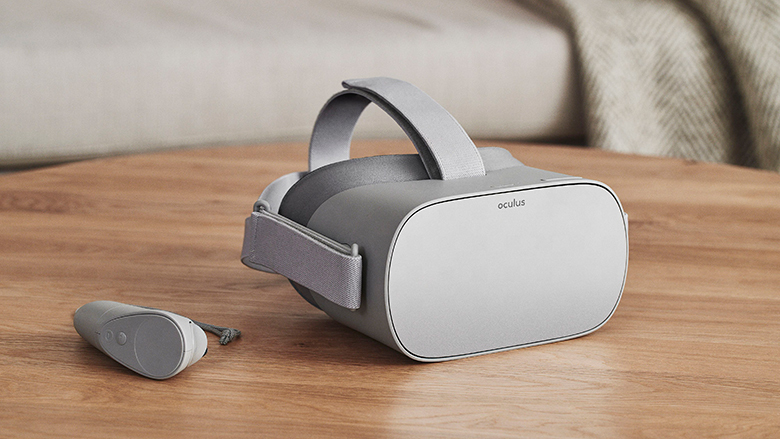 The first standalone product is Oculus Go will available early next year, starting at $199 USD. 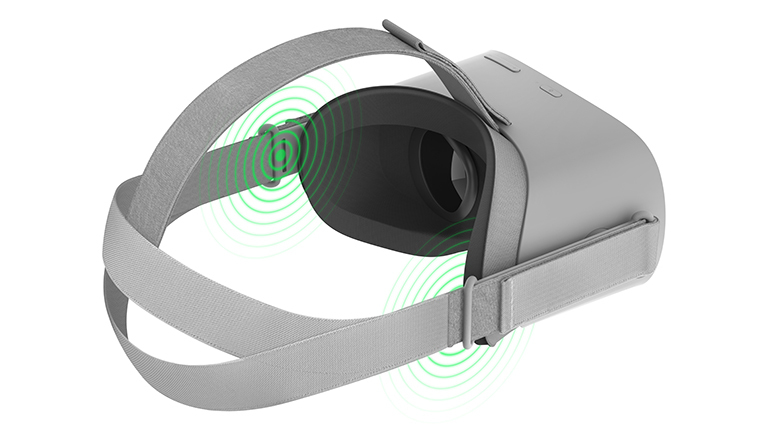 It's awesome for watching moviews or cencerts, playing games or just hanging out with your friends in VR.